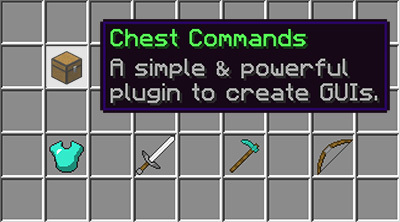 I am trying to create a PlayerPoints shop with Chest Commands. What is the node to require points? I tried POINTS: 10 but it doesn't work. Thx.